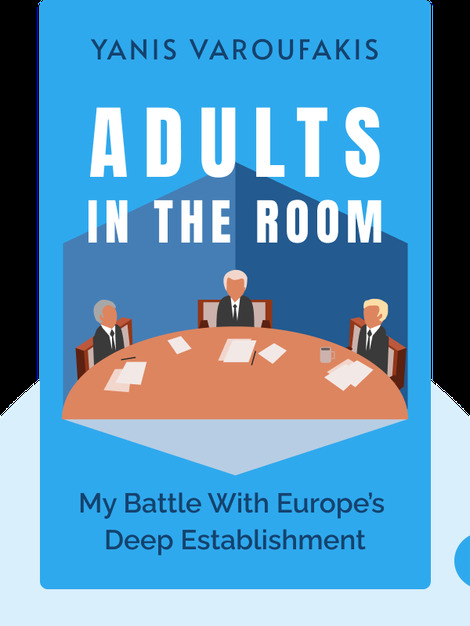 Adults in the Room (2017) is a fascinating behind-the-scenes account of what it’s like to deal with the European Union establishment, as experienced by the former Minister of Finance of Greece. This scathing exposé shows that, when it comes to global politics, the best interests of weaker nations aren’t always of the utmost importance to those in charge. 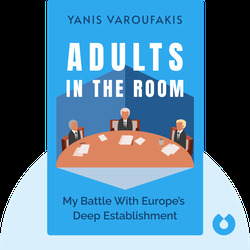 Yanis Varoufakis is an economist and the former Minister of Finance of Greece. A celebrated academic, he’s lectured at universities around the world, including the University of Texas at Austin and the University of Sydney. His other books include And the Weak Suffer What They Must? : Europe, Austerity and the Threat to Global Stability.